microRNAs in Toxicology and Medicine. Saura Sahu C.
During the past decade it has become evident that microRNAs regulate gene expressions and control many developmental and cellular processes in eukaryotic organisms. Recent studies suggest that microRNAs play an important role in toxicogenomics and are likely to play an important role in a range of human diseases including cancer. microRNAs in Toxicology and Medicine is a comprehensive and authoritative compilation of up-to-date developments in this emerging research area, presented by internationally recognized investigators. 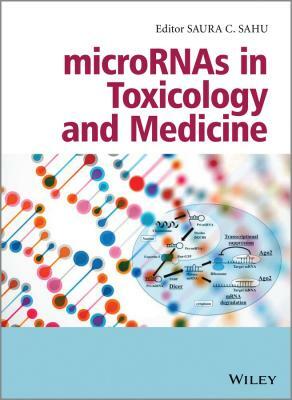 It focuses on the role of microRNA in biology and medicine with a special emphasis on toxicology. 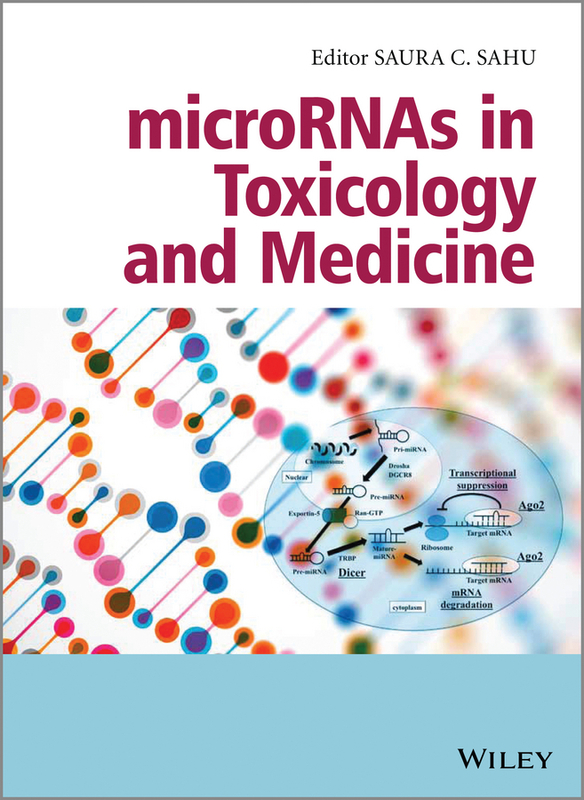 Divided into six parts, topics covered include: microRNA and toxicology – including environmental toxicants and perturbation of miRNA signaling; microRNA, and Disease States featuring microRNAs in drug-induced liver toxicity, microRNAs and Inflammation the regulatory role of microRNA in mutagenesis, microRNAs and cancer, and the role of microRNAs in tumor progression and therapy, as well as current understanding of microRNAs as therapeutic targets in cancer microRNAs and disease states microRNAs and stem cells microRNAs and genomics microRNAs and epigenomics microRNAs and biomarkers – including body fluid microRNAs as toxicological biomarkers, cell-free microRNAs as biomarkers in human diseases, and circulating microRNAs as biomarkers of drug-induced pancreatitis microRNAs in Toxicology and Medicine is an essential insight into the current trends and future directions of research in this rapidly expanding field for investigators, toxicologists, risk assessors, and regulators in academia, medical settings, industry, and government.